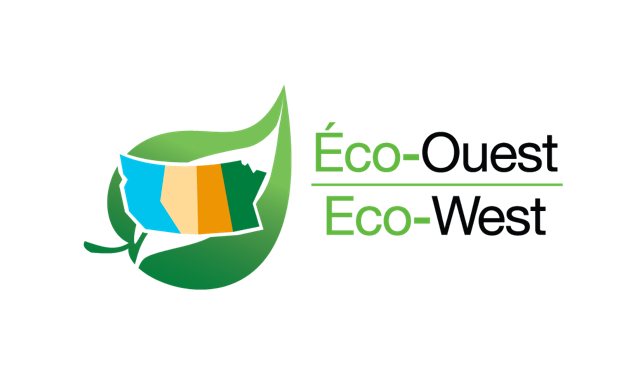 Eco-West Canada, a not-for-profit organization, is pleased to be working with the following communities in Saskatchewan in a project to develop a Climate Change Local Action Plan CCLAP: Carrot River, Eston, Gravelbourg, Humbolt, Tisdale, and Zenon Park. The objective of the CCLAP project is to develop a document for each community that will be used to guide the planning and development of local resources, pinpoint concrete actions to mitigate damage from flooding, equip the communities with road maps for GHG emission reductions, and identify easy-to-implement green projects that are tailored to suit each community. Initiatives can include active transportation projects, energy efficient buildings, waste management, mitigation of the effects of flooding and erosion, etc. Long-term adaptation strategies designed to reduce the risk of climate change will also be identified. Your participation in the survey will assist your community to identify priorities and create a relevant plan. The survey may take up to 20 minutes to complete.